Behind every great sauce is a set of ingredients and the knowledge to blend them. Expertise in the insurance industry with proven delivery. 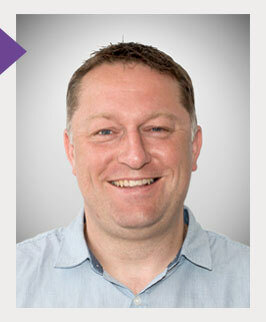 One of the original founders, Mark manages the Sauce business on a day to day basis from our Buckinghamshire offices. Having previously held roles in the Insurance sector for Prudential, he moved into a Commercial Directors role in a large-scale design and IT organisation, holding long term relationships with numerous Motor Manufacturers including, Renault UK, BMW and Nissan Motor. Mark has many years of experience in setting up Insurance based solutions, including one of the first online driveaway products in the UK and an extensive range of quote and buy sites for software platforms such as CDL and SSP. 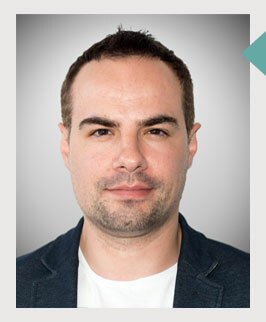 The final founding member of the team, Sergio has led the IT Development since launch during which time he has been instrumental in creating some of the most widely used IT solutions in the UK broker market. These solutions have been shortlisted for recognised awards on numerous occasions. Sergio loves a challenge and the more complex a solution required the better! Sergio is based from our Bucks office. Leads the development from the Leeds office. Asif joined in 2015 following successful development roles within the University of Leeds. Asif is an expert in PHP, SQL and HTML developments and has helped to strengthen these areas for Sauce since he joined.. 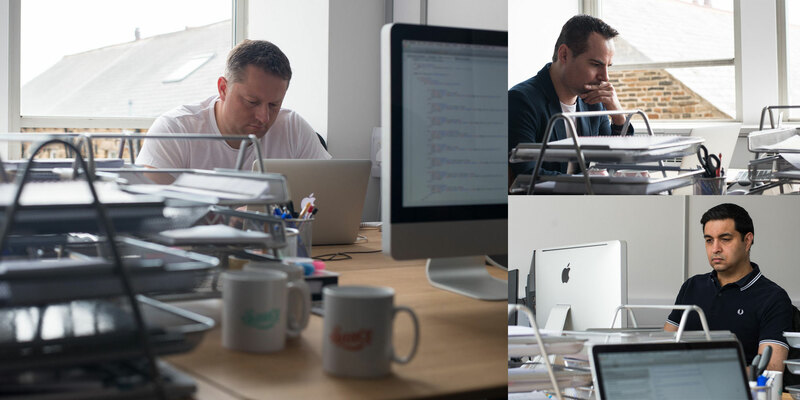 Keeps the team in check and manages everything financial. 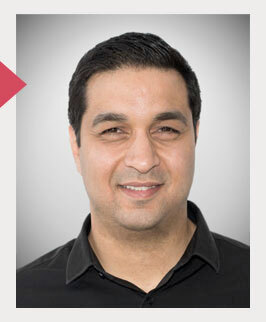 Sal is responsible for our accounting and invoicing and ensures that everything runs like clockwork. Previous Project Management roles in Media and Television ensure she is commercially aware and financially astute. 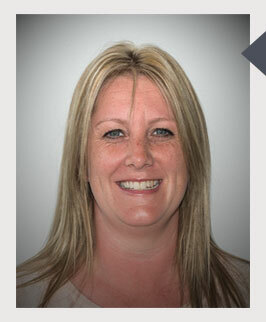 If there is anything our clients need to know about their costs and invoices then Sally is always there to help. A true entrepreneur at heart, Rob has worked in the insurance market for over 15 years in both the direct insurer and broker markets. His expertise has been acquired through the acquisition, management and retention of many of the UKs leading affinity insurance programmes. 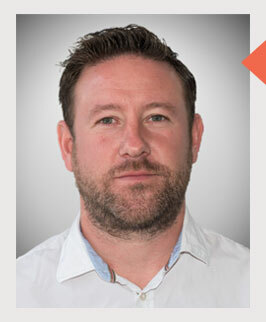 Rob is involved in a number of new ventures for Sauce, focusing heavily on the world of Telematics and Connected Vehicles, and continues to help us open doors to new clients in the insurance sector. Drop us a line today to say hello and see how we could help you to achieve more.